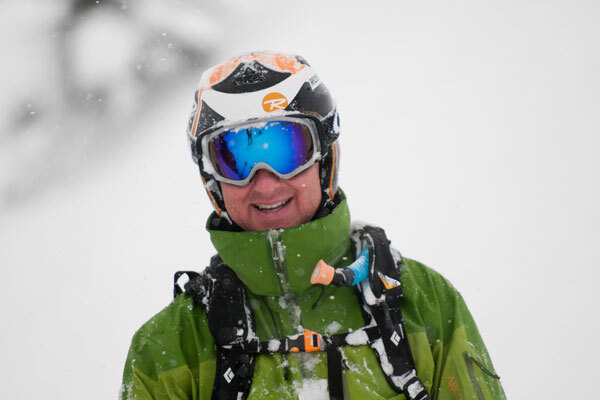 Take advantage of Fernie’s legendary powder. 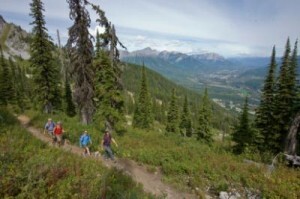 Fernie’s world class bike trails and wilderness right on your doorstep. If you’re looking for nightly or weekly accommodations please visit FernieCentralReservations.com. Live the amazing Fernie lifestyle. Please contact us directly if you’d like to inquire about pet friendly options.